As we have taken a step in 2019, there are a bunch of questions that jump in every individual's mind. Similarly applied to the real estate sector as well, do we see innovative opportunities coming in the market or it will be a downfall in the economy? As 2018 was a year full of developments and technologies, let us have a look at some real estate forecasts and predictions for the year 2019. The real estate market is broad and demanding, and it becomes difficult for the Government to meet the requirements of the civilians. As there is a massive rise in the allowance of building permits, it is highly possible for us to see new constructions gaining numbers in a majority. A study from the experts reveals, that the percentage of single-family permits issued nationwide has progressed by 8.4% compared to the year 2017 till 2018. The housing market is a gradually retrieving, and the process of filing of permits till receiving the end product consumes time, the market will eventually go through the lack of supplies leading to less listed homes. Use of technology entices buyers. How does this work? 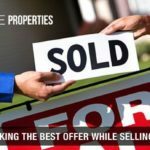 Things like virtual staging, walkthroughs, and adoption of VR headsets - where people soak in the 3D visualization and experience of being in their dream home, capturing top shots of the property and landscape through drones - provides a 360-degree view and easy listing on MLS, using Chabot’s on websites and web applications for real estate which aids in saving money and time. Added to these there is also a trend of Blockchain (is a stage where transactions or trades are carried, through digital currencies) which is growing immensely all over the globe, where people trade in Bitcoins and Ethereum (these are types of Cryptocurrencies that are operated on Blockchain). This platform is beneficial in many conducts as it offers smooth and transparent transactions and trades across the world digitally which involves less leg and paperwork. Here, you ultimately exempt the mediator and close deals directly with the third party. Let us explain to you what are prefabricated homes in the first place - prefabricated houses resemble a 3D jigsaw puzzle, they are manufactured in parts offsite and then assembled onsite on the preferred location. Prefabrication is a construction technique which is fast and cost-effective compared to various other construction methods. Prefabricated homes are designed employing durable materials, offering high performance in concerns with the sustainability. Facilitated entirely with amenities and luxuries prefabricated homes are a great choice to dwell for shorter terms. If your question is, which category of generation is flourishing as new buyers or investors in the real estate sector? The answer would be millennials. The millennials are currently the largest generation on the bar which has the maximum number of first-time home buyers in the real estate industry, calculated to be around 66%. 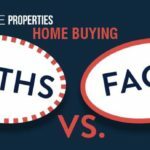 Millennials are smarter and much knowledgeable in comparison to the baby-boomers and Gen Xers when it comes to the home buying process. With the help of available technologies, IoT and apps millennials examine thoroughly to keep things streamlined before taking any step that might take them down in the pit of loss. A report from Mortgage Bankers Association states that the mortgage rates are currently around 4.9% (that is in the year 2018) and would stay the same in 2019 as well. The above-mentioned studies are based on the 30-year mortgage rates, as the rates would remain the same for a leading half of the year, they might also tend to jump thereby increasing from the current 4.9% to 5.1% as the year ends. According to the real estate market, it is a healthy growth but, as far as the buyer's market is concerned, it would be an evident downfall. 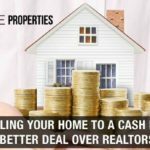 According to a real estate forecast that was issued for the year 2018 (July) stated, the prices will continue to rise for the year 2019. As the past year experienced a rise of 8.1%, the experts foretold the rise will progress by 6.5% by the time summer arrives for the year 2019. As mentioned above, the increase in mortgage rates and a shortage of inventory recorded in the year 2017-2018 will generate a deficiency in the housing markets. All of the above will create an irregularity in trade, supply, and inversion of investing in real estate. Hence, the prices of properties will rise in 2019 affecting the affordability of buying homes. 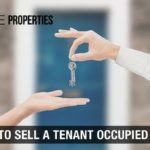 In contrary, it is also a golden opportunity for those who are looking for an investment as there are many properties listed on the bar, you get hands on your dream property, which would eventually make you a smart buyer in the seller's market. But the final word, 2019 is going to be a seller’s market and a gold mine for the ones who are listing their property. 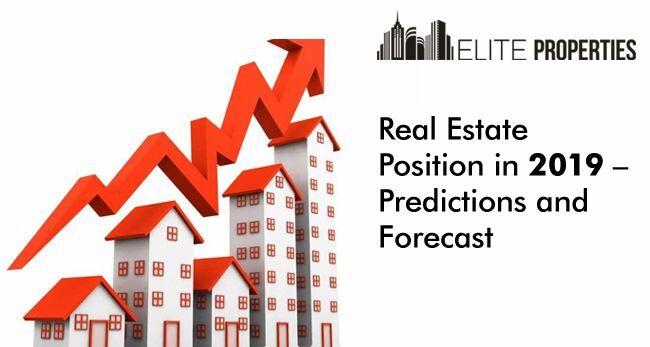 Addressed above were some real estate trends and real estate forecasts in 2019 that we might get to witness. The real estate market is very fragile and has a drift to fluctuate we will advise you to choose your purchases carefully, and not fall in the pothole of errors. 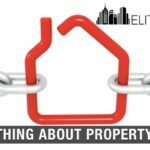 Else, if wish to buy or sell house in NY, you can reach a reliable real estate company like 'Elite Properties' who will be happy to help you and sort your queries for the housing market.